Opportunity Knocking!!! Super cute 2 bedroom main home with 1 full bathroom.Upgraded cabinetry with hardwood floors, newer appliances, a large living room with a cozy fireplace. 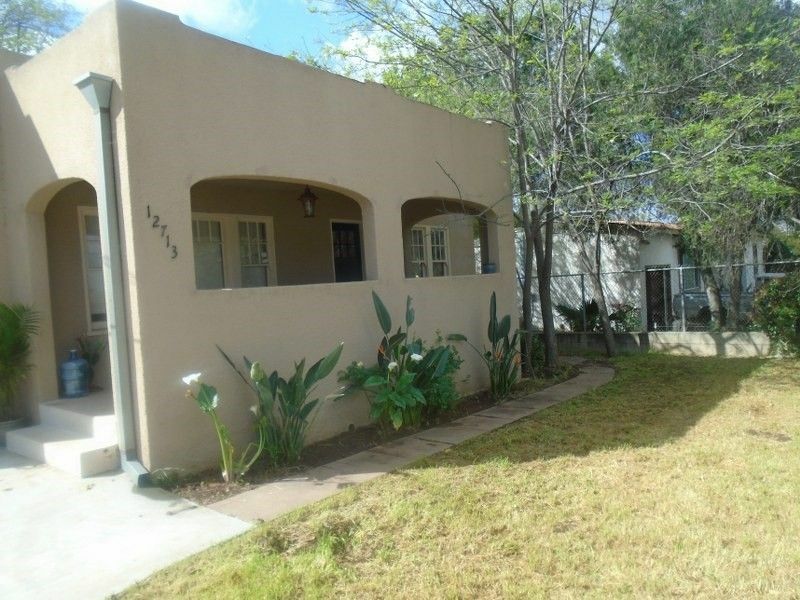 A Detached 1 bedroom and 1 full bathroom with separate yard perfect for rental or extended family. Income potential. All fenced on .17 acres. this home wont last long at this price.